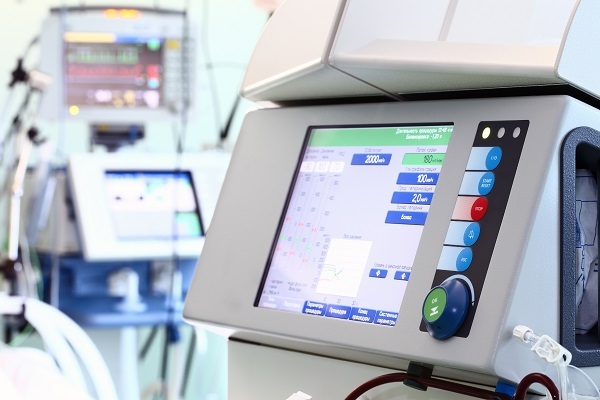 In the face of imminent and much needed HIT implementation, hospitals and provider organizations face significant challenges in both their process optimization and technology implementation. These challenges are present across various phases of the system life-cycle including planning, assessment, selection, implementation, roll-out, migration, and support of numerous healthcare information solutions and healthcare information exchanges. Most often these solutions & exchanges are constructed as a result of some sort of integration effort of various subsystems; however, not necessarily optimized for the users nor optimum functionality of the business process. Xyntek offers XyNexus™ Healthcare Integration Services, the consolidation of its healthcare IT services that address HIT integration and development aspects, as well as electronic healthcare records (EHR) infrastructures. XyNexus™ Healthcare Integration Services features professional consulting and detailed optimization design services for an array of integration projects, working with staff and other subcontractors to provide technical expertise in the areas of project management, system implementation methodologies, process optimization, system tests, and regulatory compliance, as well as staff augmentation for projects and on-going technical support and training in these specialties. These services are attractive to hospitals, provider organizations, information exchanges, software providers, medical device manufacturers, and large scale service providers within the healthcare industry. 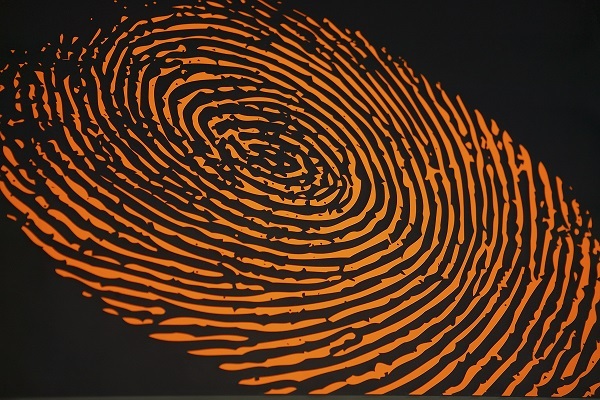 Adoption of biometrics into the IT-scape of hospitals and medical practices provides tremendous increases in efficiency during day-to-day operations as well as administratice cost savings and security risks inherent in a password-based system. 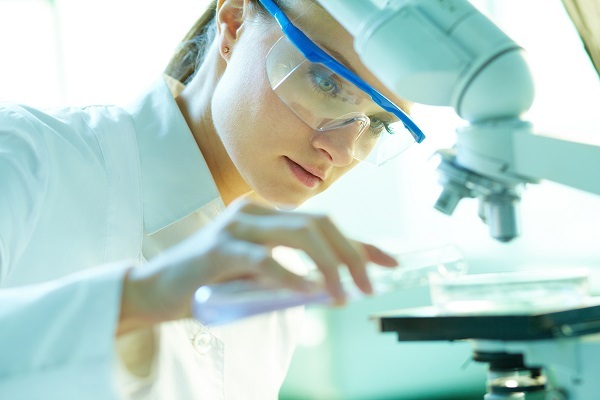 Leveraging decades of experience in the pharmaceutical laboratory space, Xyntek has fully transitioned its integration services to the healthcare IT arena to guide and assist medical labs and hospitals in the integration of instruments and imaging equipment with the technology infrastructure. From routine monitoring of vitals, to history & physical, to use of the most advanced instruments, data is generated and can be captured electronically in a data warehouse or EMR / EHR system. Xyntek employs strict processes to perform and consult.